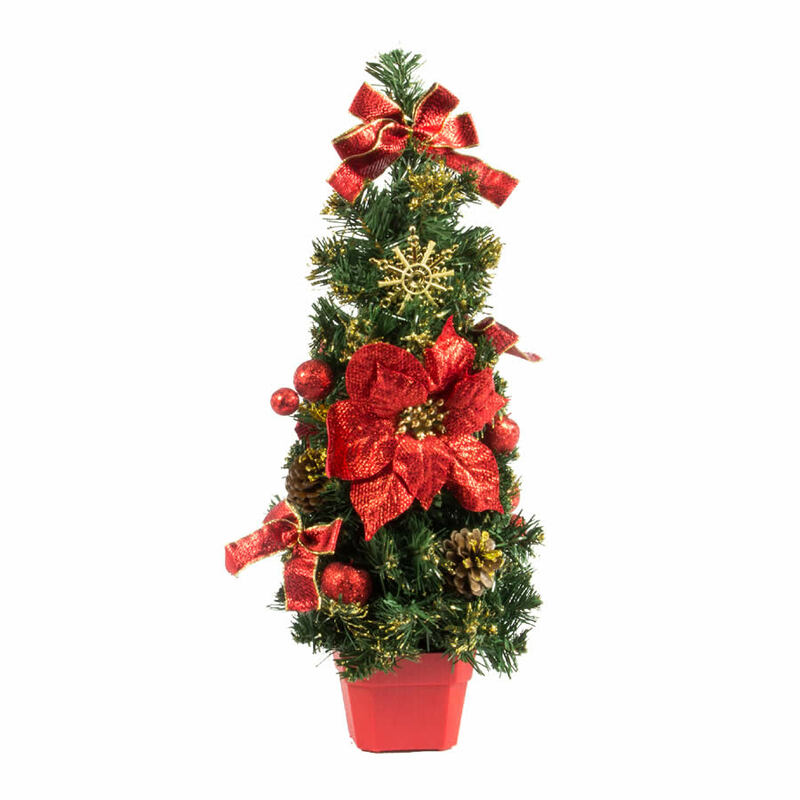 Try our 50cm Red Table Christmas Tree on for minimal style this season. 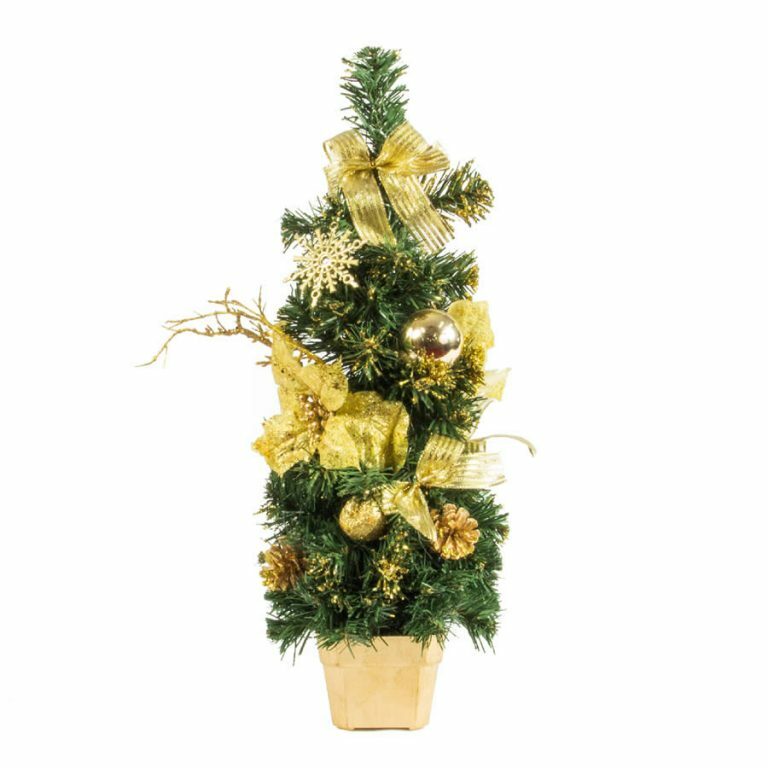 This small tree will perfectly suit as a centrepiece for your Christmas table, or will be equally at home on your hall table. 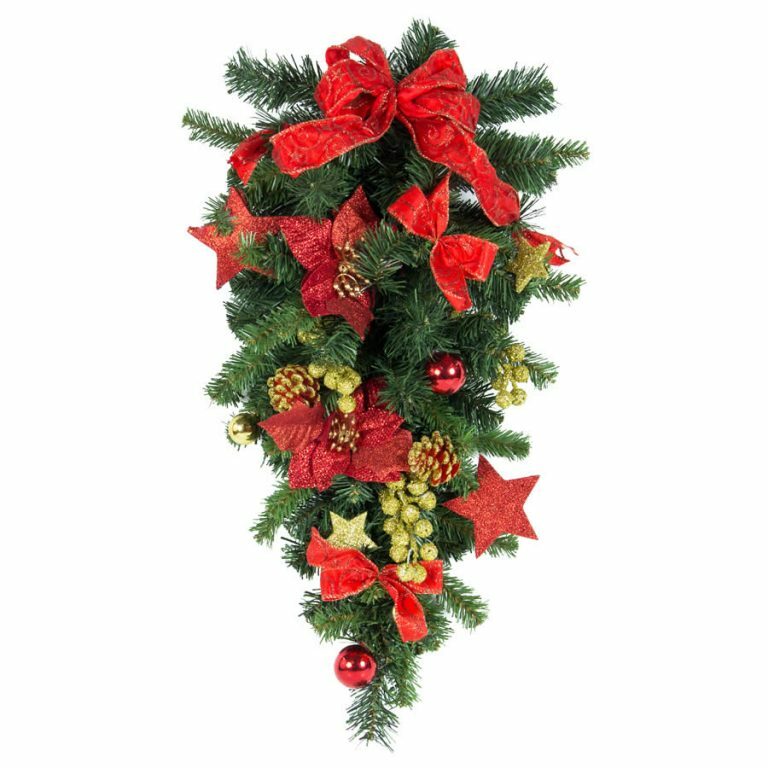 The detailed decorating of the Red Table Tree includes red bows, gold stars, red baubles, pine cones and a red pot so there is no need to worry about decorating your tree, but if you like to add your own touch, there still plenty you can do with some accent pieces or pic and spray items to make this tree your own. 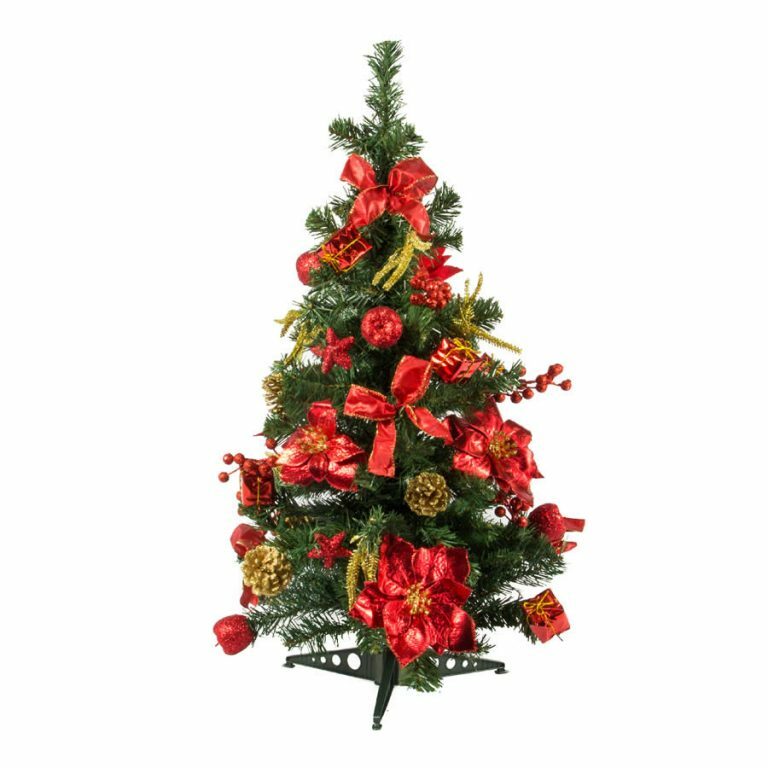 The Red Table Tree will make a lovely addition to your Christmas decor this year, or if you already have a tree you love, why not buy a Red Table Tree for your place of work, so you can place it on your desk and maintain your festive spirit.